So, the interview was going soooo incredibly well, how come you haven’t heard back from the company? It could be any number of reasons, but it may be the subject of compensation came up. 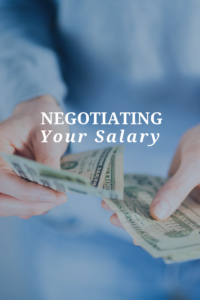 It is one of the most frequently asked questions about the subject of interviewing: ‘What do I say if the company asks me about my salary/compensation requirements?’ It’s a great question because giving the company the wrong answer here can terminate an otherwise promising career prospect. On the other hand, short selling your salary expectations may unnecessarily leave money on the table. So what do you say when asked? Well, what is the first rule of negotiation? (Hint: It is NOT start high!). The first rule is: let the other guy go first. So if the other guy, in this case the interviewer, asks you about money, deflect the question. Simply but politely change the subject. Perhaps you might offer something like: “Thanks for asking. However, my primary goal is to secure a challenging opportunity with a great company. If I do that, money tends to take care of itself. 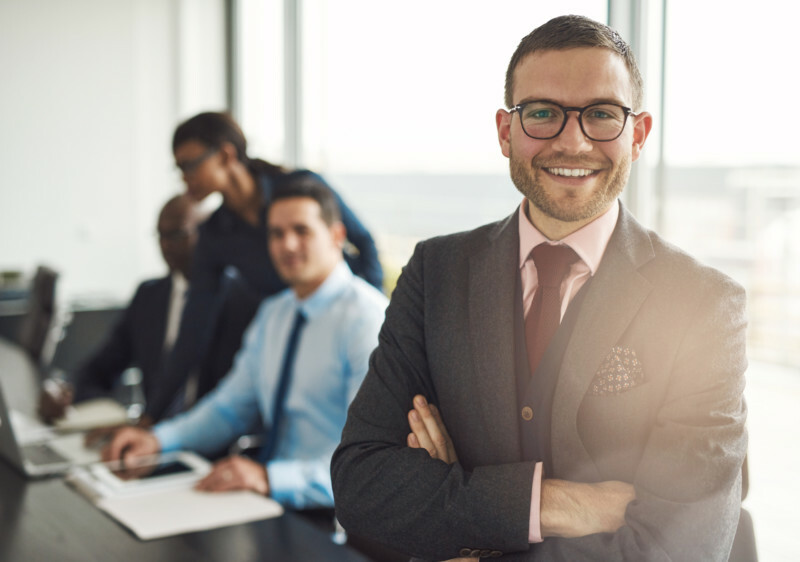 I am very encouraged from our meeting(s) as your company in general and this opportunity in particular is very exciting.” (Then be prepared to offer specific reasons if asked to elaborate about why you feel that way). Now a good interviewer will persist; after all, they’d prefer not to make an offer and be embarrassed by a turndown. So what do you say when they won’t take ‘none of your business’ for an answer? When pressed, you might offer your most recent compensation, without further commentary. “Well, I was making ‘X’ in my last role”. Share this much only…nothing else. In the event you are SURE your most recent compensation was well below market, you might suggest that as part of your answer. “I was making ‘X’ in my last role but I think that might be a bit below market”. Once again, say this and nothing more. In short, assuming you actually want the position, there is no good way to answer questions about desired compensation directly. Why? Unless by pure luck, inside information or clairvoyant insight you happen to guess the perfect number, you may either price yourself out of the job or leave money on the table. Better to allow the company to make what they think is a fair offer. If it is too low, then you might inquire about flexibility. Perhaps PTO, early review or outright movement on the salary is possible. If not, at a minimum you have empowered yourself with the ability to accept or decline. Of course, if you are working with a competent third party recruiter like me (J), much of this kabuki dance can be avoided. He or she will help you through the narrow passes of securing the best possible offer. After all, why do you think ballplayers have agents? Better to allow a person who does this for a living assist you.